Statistics provided by the United States Department of Transportation demonstrate that there were 87,606 road construction accidents throughout 2010, which resulted in 1.6 percent of the total number of accidents in 2010. As construction zones are filled with many obstacles truck drivers are required to maneuver around, they must adjust their driving habits accordingly. However, in most construction zone truck accidents, either caused by the trucker or another vehicle, there are a number of factors which will be included, not to mention, these accidents tend to be more severe due to their complexities. 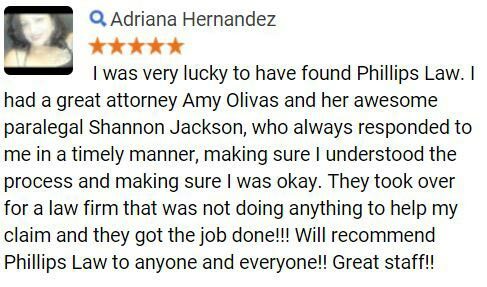 At Phillips Law Group, our truck accident attorneys believe that when a negligent driver brings harm to an innocent individual, that negligent driver must be held accountable for their actions and pay for all injuries, damages, and expenses they have caused. For more information, complete our Free Case Review form to the right Its 100% free. Due to the state of Phoenix offering nice weather throughout the year, construction workers are able to operate year around. Although this is great for our roads, it also increases the dangers of auto and truck accidents occurring. In any case, road construction accidents can occur due to a number of different situations. As all drivers in these areas are subject to driving hazards, the construction workers are also put at risk due to drivers failing to obey traffic laws, thus causing accidents and injuries. Trucks weighting over 10,000 pounds account for many accidents, injuries, and deaths across our nations roadways. Thus, drivers must be made aware of their decreased mobility and pay attention for trucks at all times. Furthermore, as a result of these trucks coming in many awkward shapes and sizes, they are more susceptible to accidents in work zones than any other type of vehicle. Recognizing the severity of these accidents will help drivers across our roadways make safer decisions around large trucks. Of course, this will still not prevent all accidents from occurring, and also may result in more severe injuries. A fully loaded truck possesses the ability to weight up to 80,000 pounds across our Phoenix roadways, thus when an accident occurs with a passenger automobile weighting a mere 3,000 pounds, it will typically result in more severe injuries. If you or a family member has become injured in a truck accident, or any type of accident, it is important to obtain immediate medical attention for these injuries in order to assure injuries are cared for and to prevent further injuries from occurring. Also, medical documents obtained will aid our Phoenix attorneys in developing a robust case for your injuries. With 37,476 work zone injuries occurring throughout 2010, Phillips Law Group is proud to extend a helping hand to individuals suffering from damages, injuries, or death as a result. 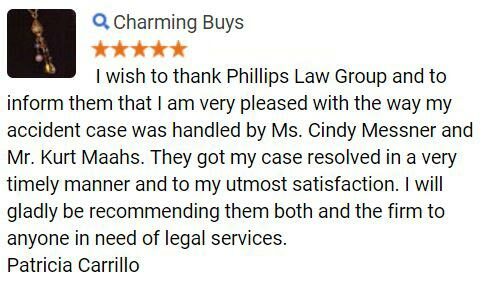 Our attorneys have achieved millions in successful verdicts and settlements for our clients and will put our knowledge and experience to use for you. 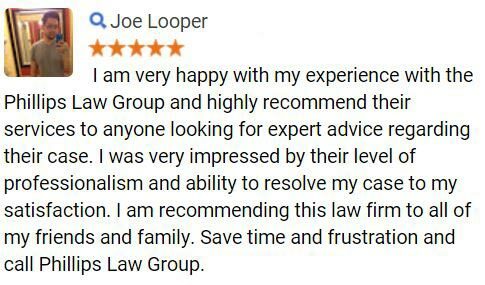 If you are interested in obtaining your free no-obligation consultation, or to discover how our lawyers can help fight for your rights, we welcome you to contact us at 1-800-706-3000 today. At this time a member of our staff will answer your call and collect necessary information about your accident, then quickly connect you with an attorney ready to get started with you today. 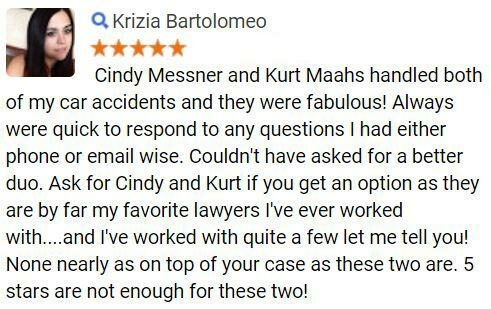 Alternatively, if you would rather have our attorneys contact you; complete the Free Case Review form located on this page. Its completely confidential and 100 percent free of charge.